The Municipality of Isperih has been participating in the ROMACT program since 2015 and the successful partnership between the program team, the municipal administration and the local Roma community are already yielding good results. As a stakeholder in this partnership, the Community Action Group (CAG) in the Municipality identified in the very beginning of the program the need for Roma children to be covered by the early education system earlier (2-3 years old) in order to be better prepared for the upcoming school years. For this purpose, according to the CAG, it was necessary to abolish the fees for attending kindergarten for children from vulnerable communities as this was one of the main identified barriers to the full coverage of children and to regular attendance in kindergartens. The Local authorities recognized this message as a problem that needs to be resolved and has requested expert assistance from the ROMACT program. Experts provided by the program helped the Municipality to make a thorough analysis of the funding of pre-school education on its territory. 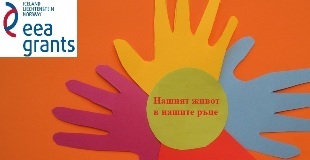 The analysis clearly showed that all the costs related to children’s average monthly attendance are ineffective: on one hand, the municipality allocated substantial resources from the municipal budget to provide pre-school education, on the other hand, the average monthly attendance is about 500 children, while the number of the enrolled was 800 children. The ROMACT experts created a plan to reduce the fee gradually over 3 years. One of the most important elements of the plan was that the number of kindergartens should be reduced in order to optimize the costs for maintaining facilities and staff. The plan was transformed into a project proposal to a funding organization, which unfortunately was not approved for funding. Nevertheless, the municipality fulfilled its commitment to implement the plan in stages and secured its own expenses after the fees were dropped. On 28.12.2017, the Municipality of Isperih held an additional session of the Municipal Council. The municipal councilors discussed and adopted unanimously the Mayor’s note for the use of nursery and kindergarten services. The decision is: parents and/or guardians will not be required to pay a monthly fee for nursery and kindergarten services for their children. Thus, the municipality amends Regulation No 11 on the definition and administration of local fees and service charges on the territory of the Municipality of Isperih and removes all types of fees in the kindergartens and nurseries which the parents and guardians were obliged to pay. The decision enters into force on 1 January 2018 and concerns parents of over 800 children attending the 14 kindergartens in Isperih municipality. 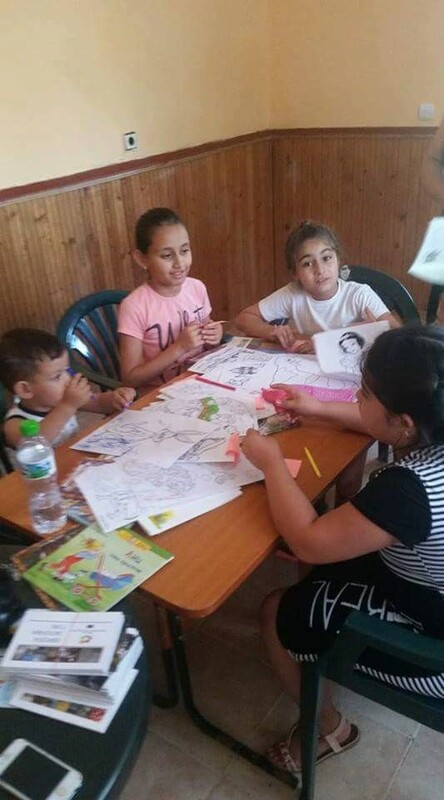 The aim of these changes is to improve the level of education in the municipality by fully covering all children in kindergartens on the territory of the municipality from an early age. The abolition of the fees for kindergartens and nurseries is expected to ensure full and regular attendance, equal access to quality education, regardless of the financial capacity of the parents. Thus, children of Roma origin will be covered in a younger age, with the aim of improving their educational attainments.